Happy National Bike Month! 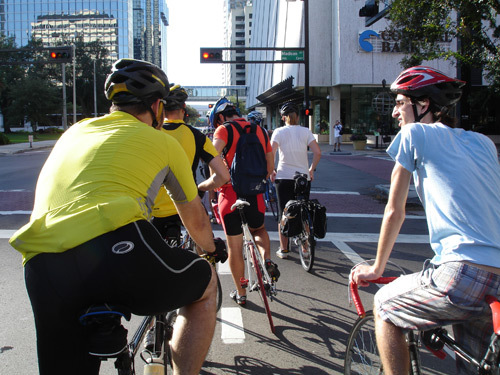 The League of American Bicyclists has a nationwide event guide available to help participants find fun things to do during Bike Month. Check it out by clicking here. 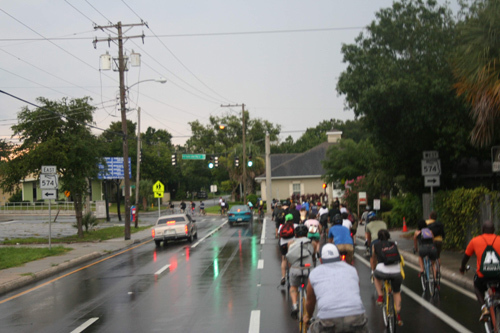 Florida celebrated Bike Month back in March, so there aren’t any big events going on around here in May. So, we’re depending on YOU for vicarious thrills — if there are cool events happening in your area during Bike Month, please let us know about them in the comments section.